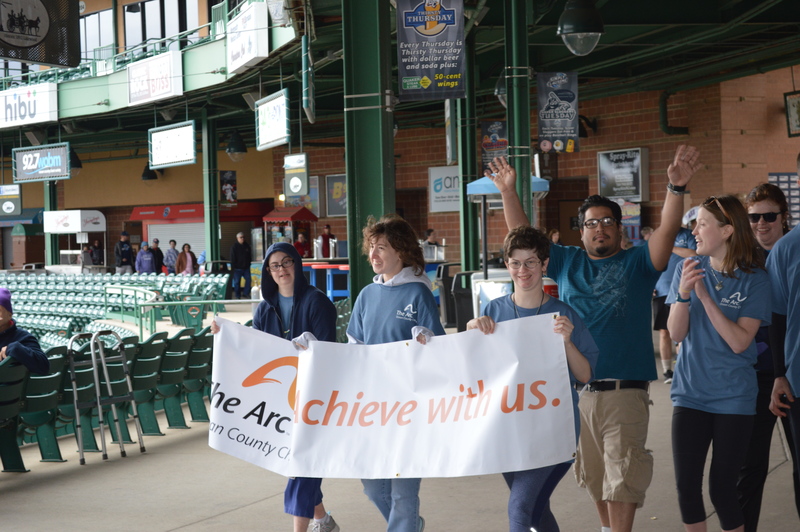 The Arc, Ocean County Chapter events raise funds and awareness for the 1,500 individuals with intellectual and developmental disabilities we support with our Residential, Vocational, Family Support and Recreation services. Please join us at an upcoming event soon! For more information on any of our events please contact Lauren Gandulla, Development Director at 732-363-3335 x176 or by email. 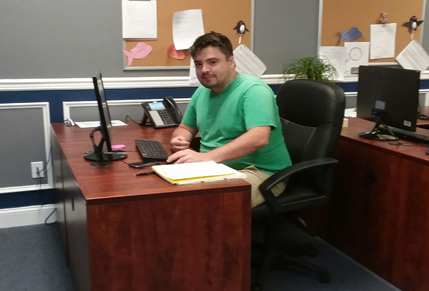 For information on our Recreation Activities please click here. 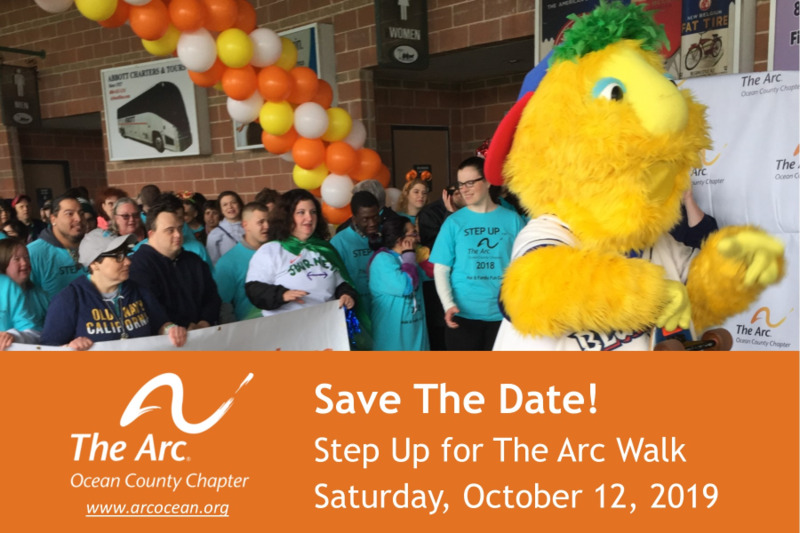 Community Events can be hosted by schools, clubs, or organizations who would like to support The Arc, Ocean County Chapter. You can choose one of our fundraising ideas or be totally creative and come up with your own! 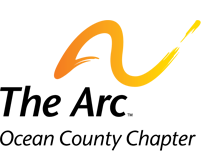 Be sure to reach out to us before your fundraiser, we can advertise your event, send you marketing materials, and have a representative attend (if available).